Destination Wedding in Goa is a mighty cool idea in itself. 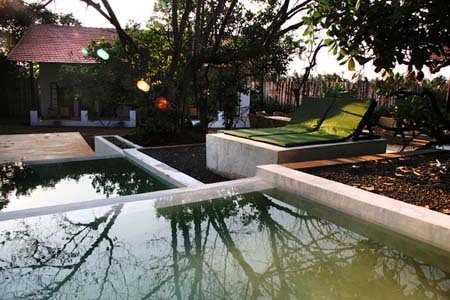 Add to that Portuguese style Goan villa as the wedding venue, you get an eclectic mix of decadent charisma and intimate ambience. 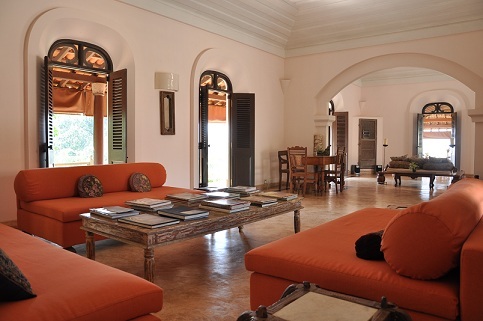 Once upon a Portuguese colony, Goa is home to many villas that are an ode to the old world charms. For intimate weddings in Goa, villas are rather great, as it provides you and your wedding guests the much needed privacy. Though there are many Villa Wedding Venues in Goa to get married, in fact you would be spoiled for choice. 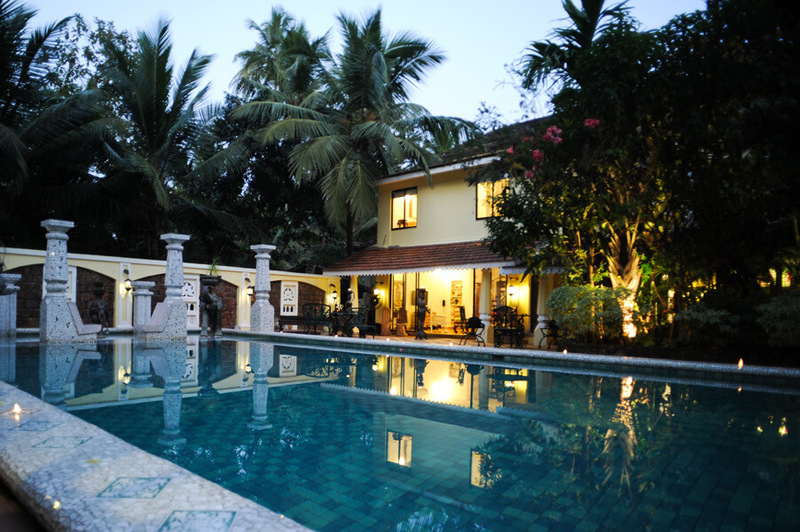 So to make things easier we have curated a list to help you plan a villa wedding in Goa. 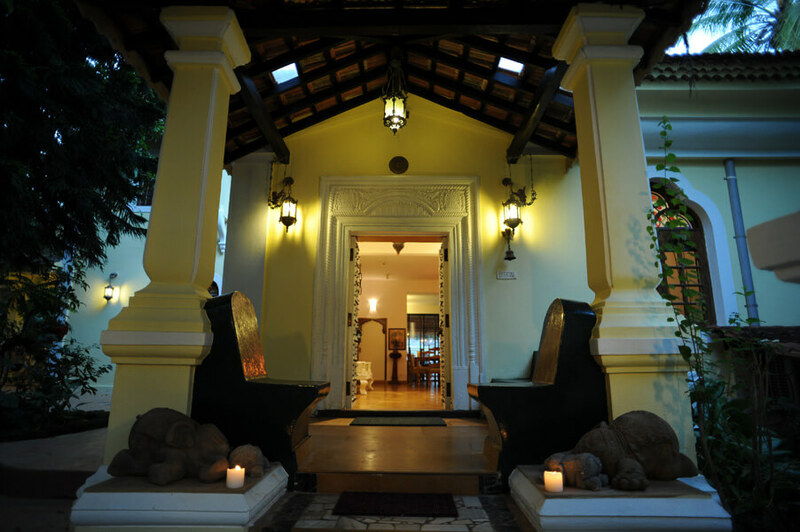 The palatial entrance and driveway leads your way to the sublime Ishavilas, a sumptuous villa in Siolim. The villa takes its name from the Hindu word Isha which means the formless primordial source of creation. 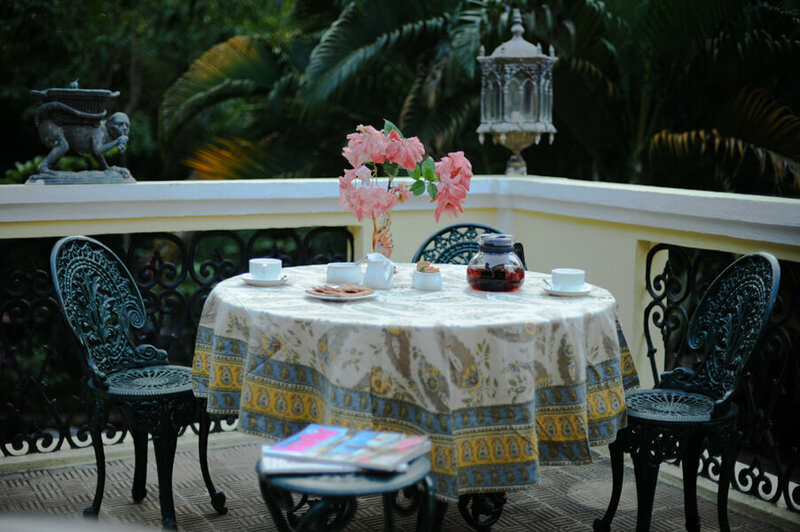 One of Neemrana’s ‘Noble Home’, Ishavilas is a quaint beauty with a tranquilizing aura. Four bedrooms in the main house and two cottages on the side, the Portuguese colonial house would be a fabulous villa venue to host your intimate wedding. You could choose to have sangeet or cocktail evening by the pool and have a wedding ceremony in its tropical gardens. Set in a tropical garden, Coco Shambhala is a cluster of four luxurious villas: Ashvini, Rohini, Bharini and Ashlesha. Coco Shambhala celebrates the romance of living in the tropics. The enchanting villa grows on you the moment you enter and its effect ligers upon for days. It can accommodate up to twenty guests. The jungle style gardens and the natural pool have an amorous ambience befitting for your intimate wedding. A gem of a boutique resort, overlooking the beach with its massive lawns is an ideal spot for your nuptials. The gentle waves, palms swaying, lush greenery, hundreds of dragonflies and butterflies are a natural backdrop of this property. Booked with the casinhas, Aashyana Lakhanpal can accommodate 22 people. 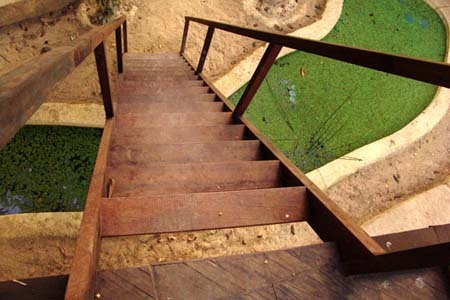 In addition the three bedroom villa and the two cottages, it can accommodate up to 32 people. 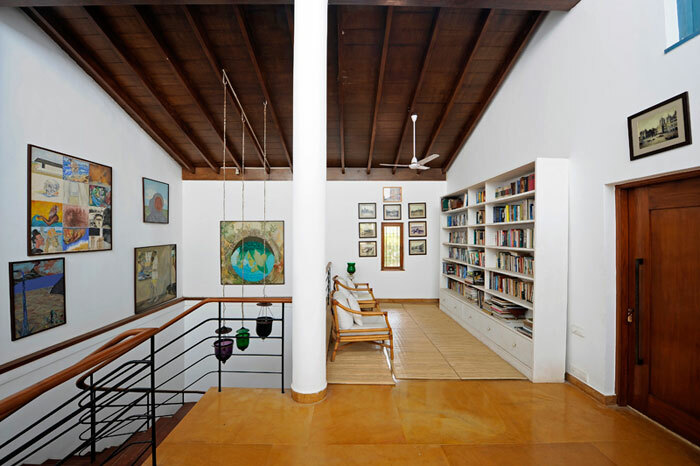 The villa walls and cottages are adorned with contemporary art pieces. 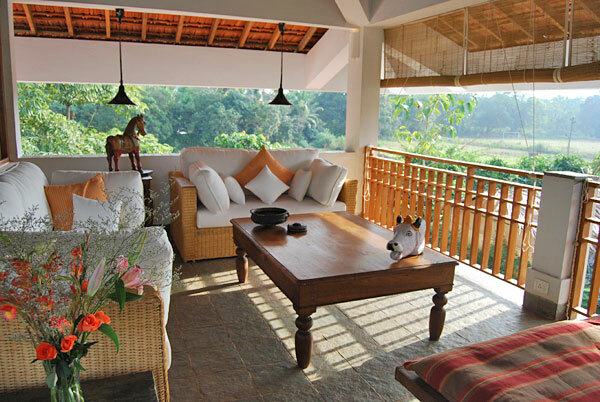 Aashyana villa is a stone’s throw from the beach and the happening spots of North Goa can be accessed at ease. You and your guests can have the best of both worlds at Aashyana Lakhanpal. With commercialization, the real goa seems to have somewhere slipped away, but Avanilaya (read – this hidden retreat) has delightfully preserved a slice of laid back and alluring goa. 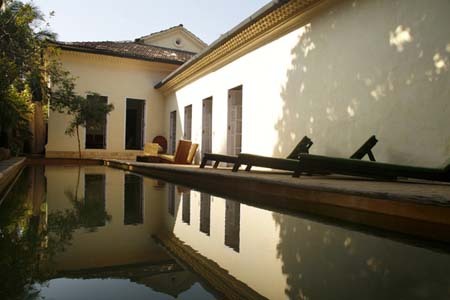 The tranquil energy of the villa soothes your senses and rejuvenates you. You could see peacocks strolling about and many other birds that call this little patch of paradise home. A bit of a recluse, this property would make for an ethereal venue for your special day. 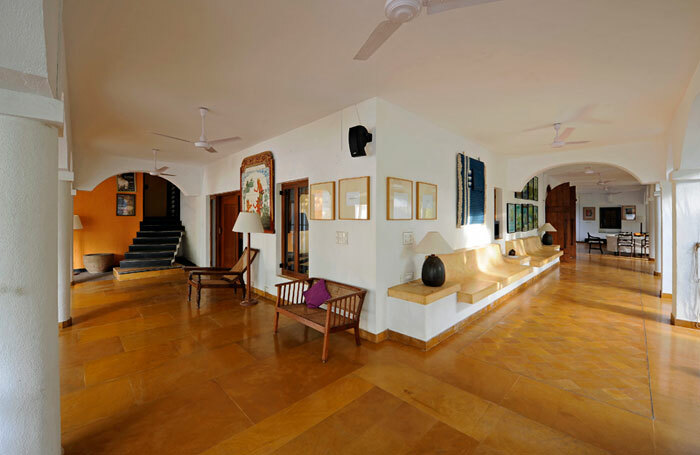 Its three bungalows: Padimunu, Panchavatti and The Third Place have tonnes of Goan-Portuguese character with four poster beds, sunshine coloured walls, sunken bathtubs, antiques and objects d’ arte. It can collectively accommodate about 24 people. The concept of nothingness finds a beautiful interpretation in this jewel of a boutique villa. Understated luxury and minimalism are the under current theme of this property, thereby filling the air with Zen like aura. Shunya is a contemporary architectural symphony. The uniquely covetable property is more suited for smaller weddings. Tastefully done rooms, indoor pools, reading or relaxing spot at the tree house would make for a rather memorable stay for you and your wedding gang. 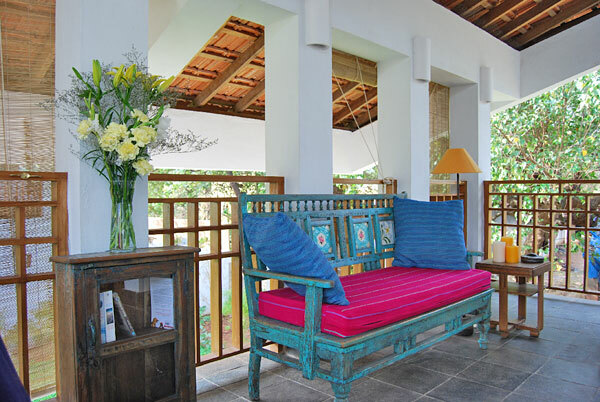 These enchanting villas in Goa would be a bewitching setting for your special day. Villas have their character and personality and some with stories dating many years back, what better way to solemnize your wedding than at such a place. Make that call (+91-9990276262) or send that email (info@memorableindianweddings.com) and hire us and we will make the dream of your magical day turn into reality. OR FILL UP THIS FORM WITH YOUR DETAILS AND REQUIREMENTS AND WE WOULD GET BACK TO YOU IN NO TIME.